Experiential agency WRG has partnered with The Moment, an agency specialising in marketing communications, film and virtual reality. The partnership will bring together The Moment’s expertise in digital content and production together with WRG’s scale, serving client demand for creative, immersive brand experiences for internal and external audiences. WRG says the collaboration reflects the changing face of marketing and how brands are seeking new and effective ways to engage audiences. Both agencies, which are already working on a number of projects together, are being led by WRG CEO Russ Lidstone. The new alliance will be united by the positioning ‘The Creative Engagement Group’. Lidstone said: "We are excited by this new opportunity and believe there is a great opportunity for the two agencies to combine forces to deliver a more fully integrated service for clients. The Moment are at the cutting edge of film and digital and so are an ideal partner as both agencies are continually looking for new ways to appeal to audiences with creatively engaging communications." 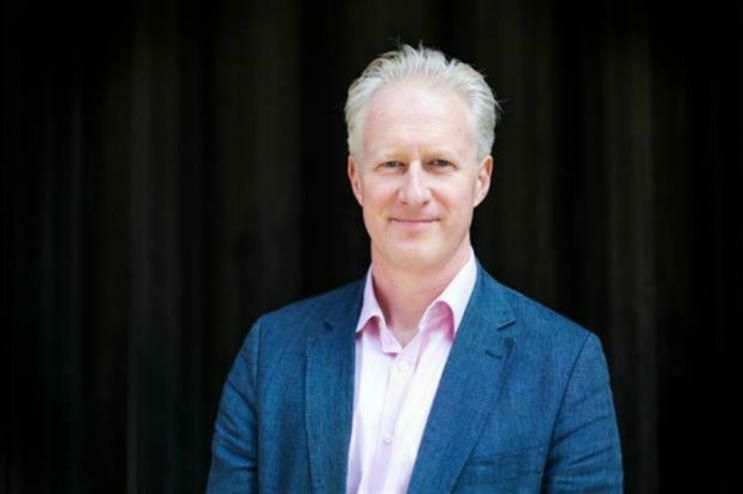 Lidstone joined WRG in May 2016, following a six-year tenure as CEO of advertising agency Havas Worldwide, where he evolved its digital, PR, social, SEO and channel capabilities. WRG’s clients include Shell, Adidas and Google, as well as a number of leading healthcare companies. The agency reported a £1.5m loss in operating profit for the financial year ending October 2015, but said in August it was committed to investing in experiential. With heritage in TV and storytelling, The Moment specialises in content strategy, content, production and digital. Clients include Levi’s, Ladbrokes and Kenco. It employs 100 staff based across London, Plymouth, Southampton and Philadelphia. The two agencies will also work closely with WRG’s specialist healthcare production agency Just Communicate, offering an enhanced service for its healthcare clients.